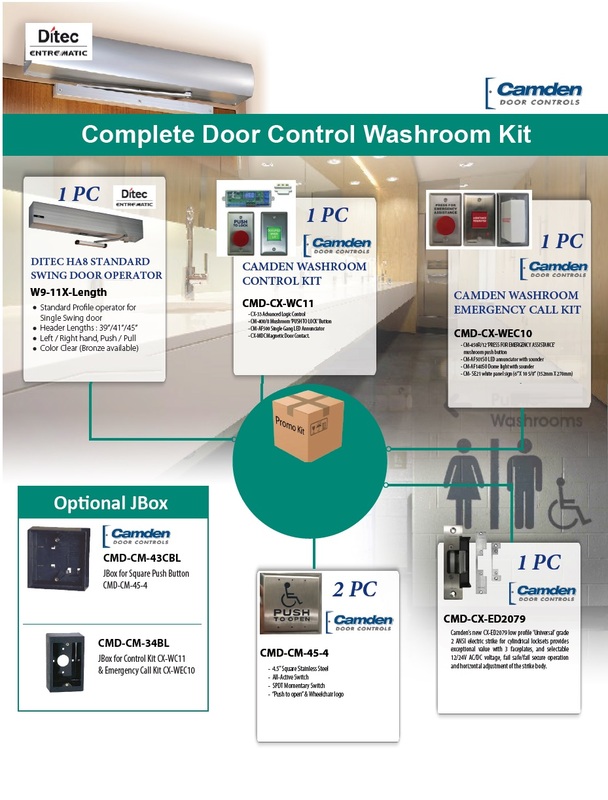 Spadina Security sells and installs universal washroom kits. Including door operator. We install universal washroom kits including door operator and lock.